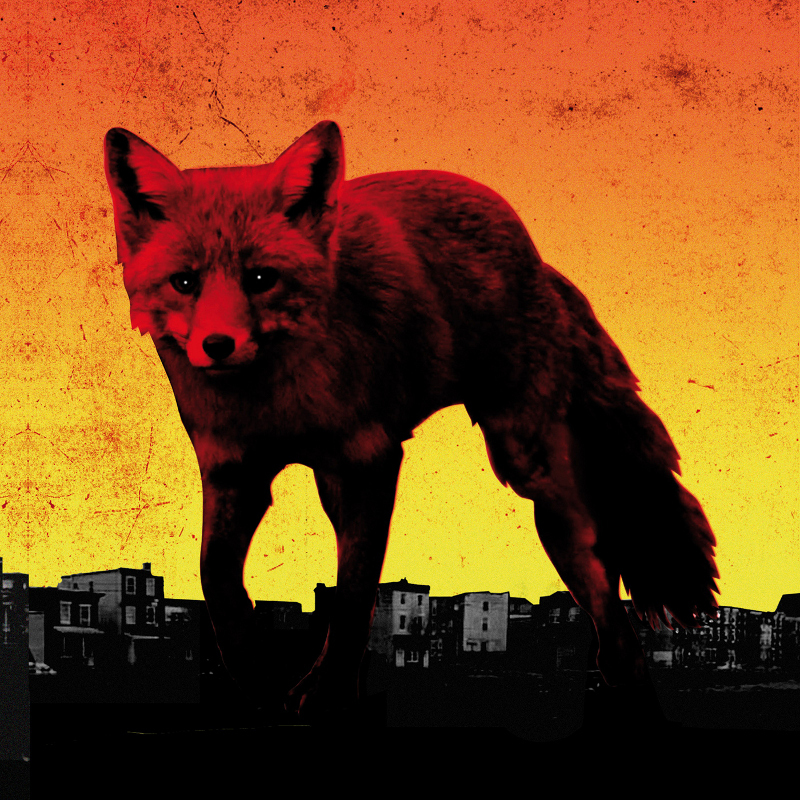 Are The Prodigy still relevant? One listen to their sixth album The Day Is My Enemy and you’d be forgiven for questioning whether we really need another dose of scattershot break beats and sneering playground punk clichés from Braintree’s ageing big-beaters. No doubt it leaves you cold initially, providing what seems to be only pale facsimiles of past glories; nothing to match the giddy thrills of “Their Law, No Good (Start The Dance)” or “Firestarter,” but listen again and, despite its obvious flaws, The Day Is My Enemy starts to grow on you. Sure, these are songs blatantly built for their live spectacle. but miraculously, they hold together as an album with some aplomb. By your fifth spin you’ll be boshing about like an epileptic Keith Flint on Sunny D, careening through your day with scant regard for personal safety or appearance. So, let’s look at where they get it right. “Rebel Radio” has the kind of title you know Flint will be yelping before you even hear it and it doesn’t disappoint. It’s Prodigy by numbers for sure, but Liam Howlett is so assured in his craft that it already feels like an anthem. Similarly the electo-riffery of “Get Your Fight On” packs a punch and leaves you reeling (pardon the pun): just three and half minutes of dance-rock perfection. Title track “The Day Is My Enemy” features a Cole Porter riffing Martina Topley-Bird on vocals and provides a jolt essential to kick-start the record whilst the techno lunacy of “Destroy” is all aggression and bite that wouldn’t be out of place on 1994’s Music For The Jilted Generation. The real highlights though, emerge at the The Day Is My Enemy’s midway point. Beginning with the futuristic drum’n’bass of “Wild Frontier” (tell me the opening doesn’t remind you of The Terminator theme?) it rolls through the break beat magnificence of “Rok-Weiler,” the epic rave beauty of “Beyond The Deathray” and on into “Rhythm Bomb” a house-infused party starter and hands down the best tune on the album. It’s here that Howlett really lets fly warping genres and beats without ever losing the focus of that quintessential Prodigy sound. A whole album like this and we’d be talking about Album Of The Year accolades….unfortunately the rest of the album doesn’t fare so well. The horrible “Ibiza” is the nadir. It doesn’t help that I find Jason Williamson of Sleaford Mods totally unlistenable but along with lead single “Nasty” it provides proof that Howlett is often capable of risible parody. “Roadblox” (mis-spelling is so dangerous!) is average drum’n’bass that outstays its welcome , whilst the forgettable “Medicine” and “Invisible Sun” suggest a bit of tracklist editing wouldn’t have gone amiss. The Day Is My Enemy closer “Wall Of Death” is so 90’s Big Beat that it could be a collaboration with The Chemical Brothers and Fatboy Slim, it ends the album on a disappointing note harking back to a place and time The Prodigy should long since have surpassed. 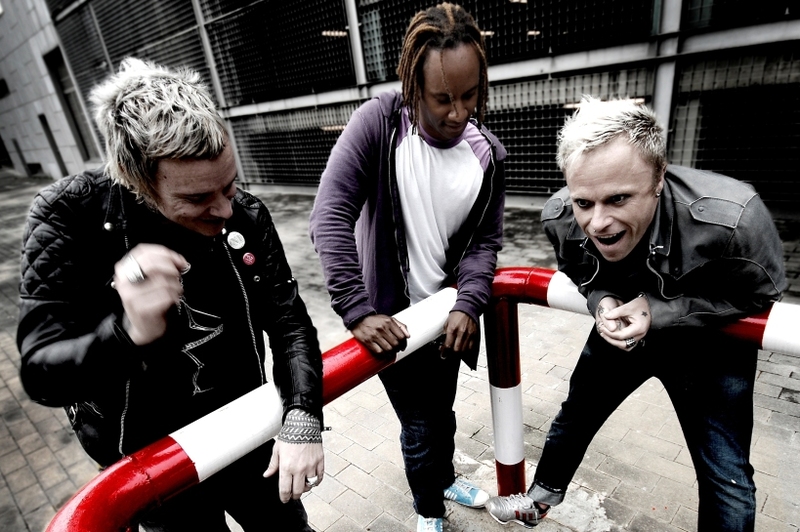 The Prodigy remains one of electronic music’s leading lights, still innovative, still hungry and, above all, still danceable. After 25 years you could forgive them for going all pipe-and-slippers cozy but thankfully Howlett, Flint, and Maxim continue the fight and despite some missteps are still pretty vital.